Based on a coastal review undertaken without local consultation, the RNLI executive proposes to close the St Abbs Lifeboat Station. The St Abbs Lifeboat is based in the heart of one of the UK’s premier diving sites, the St Abbs and Eyemouth Voluntary Marine Reserve. As well as divers, it also safeguards our inshore fishermen, our anglers, our kayakers, our surfers, our sailors and anyone who works or plays along the Berwickshire Coast. The RNLI executive plans to replace the B-Class (Atlantic 75) lifeboat at St Abbs with a slower and less capable D-Class lifeboat based at Eyemouth. As inshore rescue is highly dependent on response times, and taking into account the tidal race around St Abbs Head the D-Class will be a liability, which will endanger the crew and result in needless fatalities. 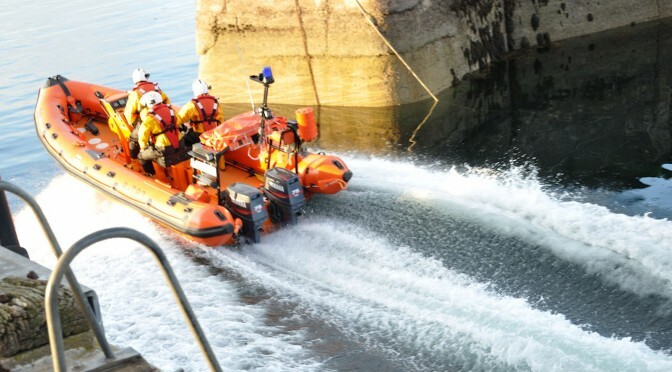 The life saving capabilites of the St Abbs lifeboat were once again proved on the 30th May 2015. The crew responded to a diver in distress and, within minutes and had rescued her and returned her to the station for medical attention. This was all acheived before a D-Class from Eyemouth could even have been onsite. 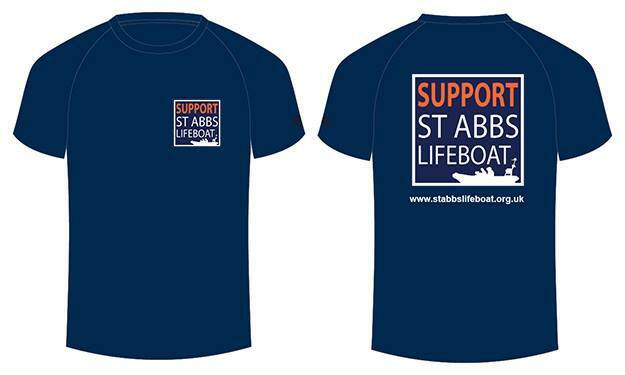 So we are campaigning for the St Abbs Lifeboat Station to remain a part of the RNLI family. We hope you’ll get involved and help us Save St Abbs Lifeboat and ultimately save peoples lives too.